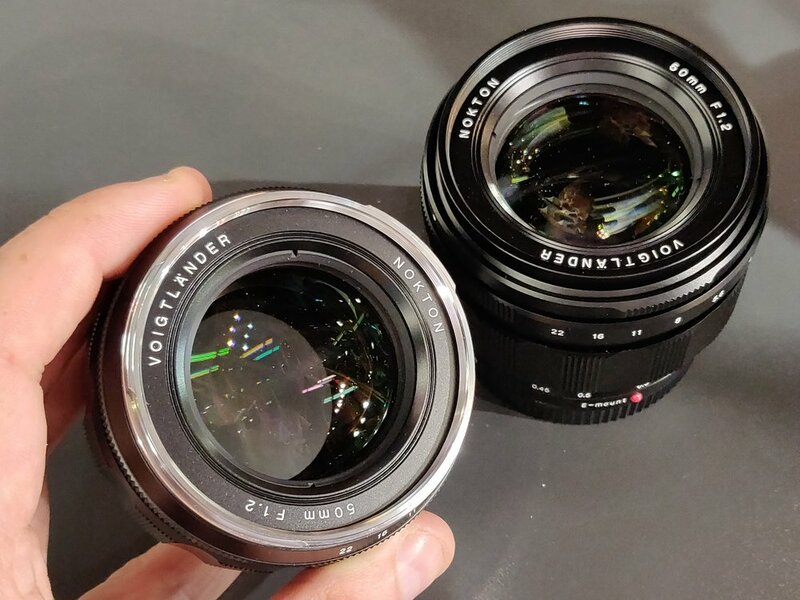 ePhotozine gives us our first look at the new Voigtlander Nokton 50mm f/1.2 E-Mount, which is currently already available for M-Mount. It will come in two styles classic and modern, with modern offering us a click or clickless aperture ring. You can see more photos at ePhotozine. This entry was posted in 3rd Party Cameras and tagged Nokton 50mm f/1.2, Voigtlander, Voigtlander Nokton 50mm f/1.2. Bookmark the permalink. Trackbacks are closed, but you can post a comment.